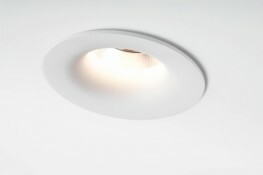 Want personalised Within Ceiling Lighting recommendations, direct from manufacturers? 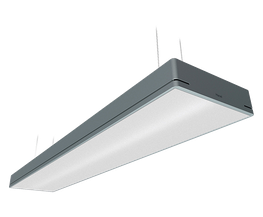 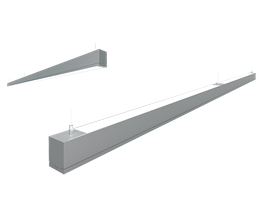 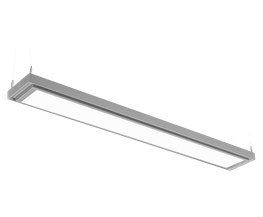 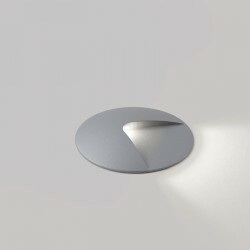 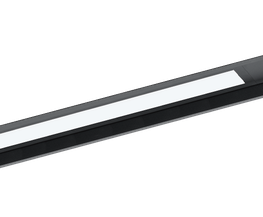 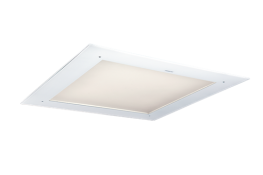 Search 120+ Within Ceiling Lighting from leading General Purpose Lighting manufacturers including; Fagerhult, Atrium and Deltalight. 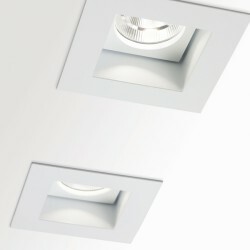 You can see a full list of manufacturers of Within Ceiling Lighting here. 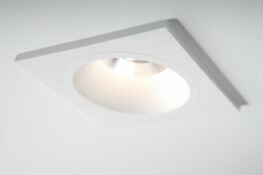 Important criteria to consider when specifying Within Ceiling Lighting include; Type, Lumens and Width. 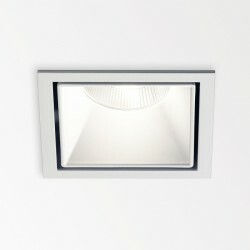 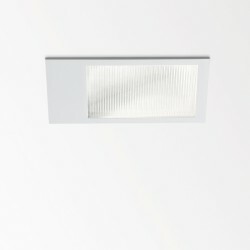 LED Panel lights - Grill Panel 600x600 available in cool, natural & warm white. 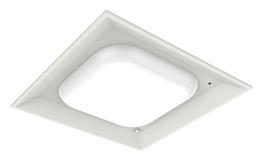 600 x 600mm LED Panel light 40w - Available in cool, natural and warm white.